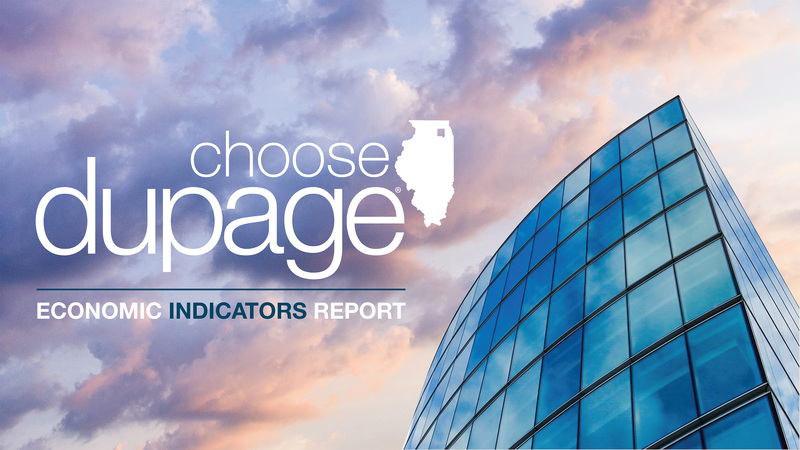 The 2018 Second Quarter Economic Indicators Report shows DuPage County remains a powerhouse in the region for economic growth. Mid-year data confirms DuPage County’s unemployment rates dropped to 2.6 percent – the lowest unemployment rate in the region and third lowest in Illinois. DuPage County is setting the standard by illustrating what a strong economy looks like, as well as proving itself to be an ideal location for businesses and job seekers looking to build and grow in a booming community. DuPage County consistently maintains the lowest unemployment rate in the region, falling from 4.2 percent in the first quarter to 2.6 percent; lower than both the State of Illinois (3.5 percent) and United States (3.6 percent). DuPage County’s current top job opportunities include positions in computers and mathematics, management, office and administrative support, business and financial operations, sales, transportation and material moving, and healthcare practitioners and technical operations. Industrial vacancy rates decreased from 5.5 percent to 5.2 percent; while the office vacancy rate dropped from 15.3 in the first quarter to 14.7 percent. The current average annual salary in DuPage County is approximately $61,501 – higher than both the state ($56,136) and national ($53,893) averages. DuPage County houses nearly 75,000 businesses representing 657,919 jobs across a variety of industries. Employment data indicates current top industries based on employment include healthcare and social assistance (74,715 jobs), professional, scientific and technical services (63,483 jobs), retail trade (62,185 jobs), admin/support/waste management and remediation services (59,337 jobs) and manufacturing (56,652 jobs). Leaders in real estate and development gathered on Thursday, June 20 at a breakfast hosted by Choose DuPage and DuPage County Board Chairman, Dan Cronin for a lively discussion about how changing technology and innovation impact businesses’ office space needs. 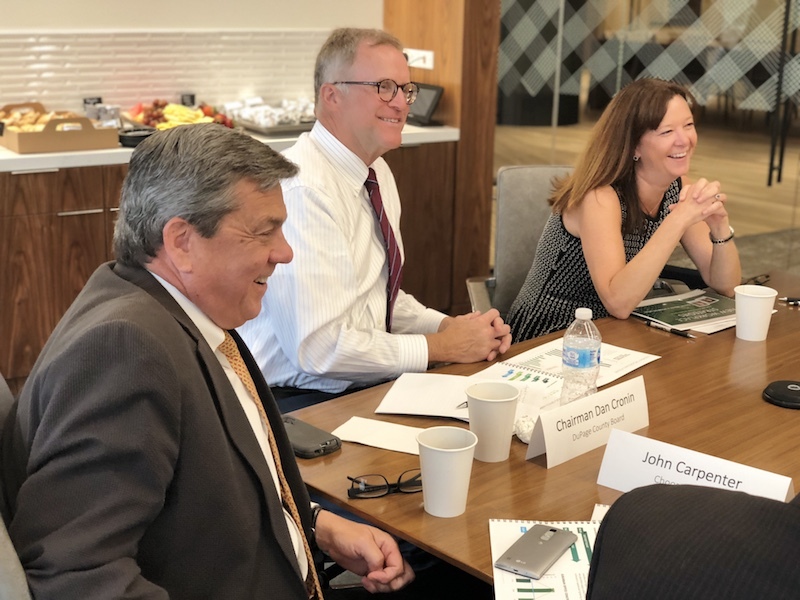 Business representatives around the table talked about the many ways DuPage County workplaces are evolving to embrace these “offices of the future.” The discussion was led by Paul O’Connor of Hamilton Partners. The discussion was largely focused on: trends in office spaces and meeting the needs of today’s workforce; the competitive landscape, and how to remain an attractive market; and creative solutions to solving transportation needs. 79% of businesses say space use is a top priority. 86% of corporate real estate executives say that tenants are adapting the workplace for more collaboration and less cost. Today, unassigned seating makes up 51% of workplaces. In three years, it is expected to reach almost 75%. Amenities are the #1 thing employees care about in their workplace. 64% of tenants are seeking amenities like hospitality and concierge services. The top amenity that employees want today (79%) are bike racks. The consensus of the group was—in order to remain an attractive market, DuPage County needs creative solutions and collaboration. 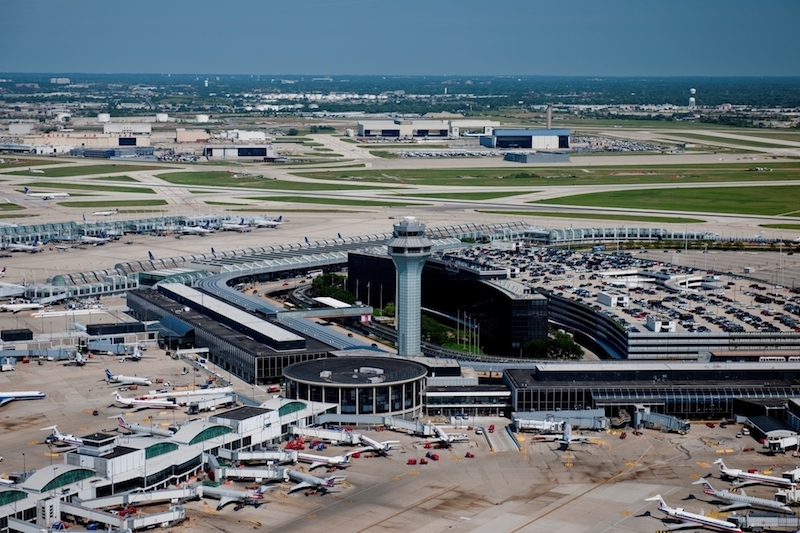 According to CBRE’s Chicago Suburban Office Market Overview, parking ratios have become an increased sticking point within the suburban market as tenants continue to seek improved efficiency and collaboration through historically high-density levels. The higher market vacancy figures among suburban product is in part due to the lack of necessary parking to meet increased tenant demands. 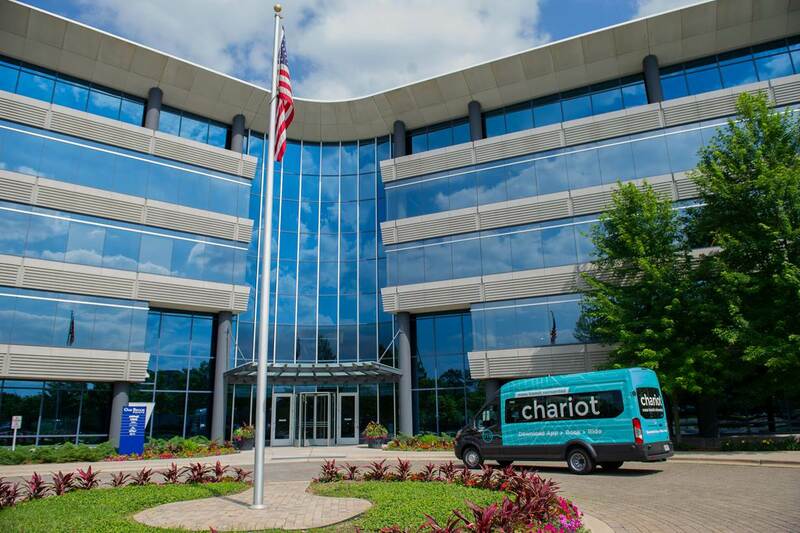 More and more, young professionals are seeking alternatives to driving to work, and the suburban office market needs to find solutions to the first-mile & last-mile commute problem. This occurs when distances between transit stations and centers of employment are too great to walk. “You need to think very regionally—both within the County and outside its borders, about your network of transportation and how to fill those gaps,” said Linda Sloan.